Check availability and prices for Dozens of Chalets and Apartments in Alpe d'Huez. Dozens of Apartments and Chalets. Luxurious and cozy wooden chalet with wellness center near the Alpe d'Heuz. The luxury chalets are situated just outside the bustling center of Alpe d'Heuz and offer stunning views over the beautiful surroundings. In total there are five different types available. Sunday 9th June 2019, 7 nights, Self Catered. Monday 24th June 2019, 7 nights, Self Catered. Located in Les Bergers Ski Resort, Résidence Les Mélèzes offers self-catering accommodation with a private balcony and mountain views. The ski slopes are outside the property and the ski lift is 50 metres away. Résidence Pierre & Vacances L'Ours Blanc sits in the resort of l’Alpe d’Huez in Isère, 300 metres from the ski-lifts and offers views over the valley or the Oisans Mountains. Located in Alpe d’Huez, Résidence Pierre & Vacances Les Horizons d'Huez is set in the heart of Grandes Rousses Ski Area. It offers self-catering accommodation 300 metres from the ski slopes. Chalets and Apartments in other Ski Areas within Alpe d’Huez grand domaine Ski. 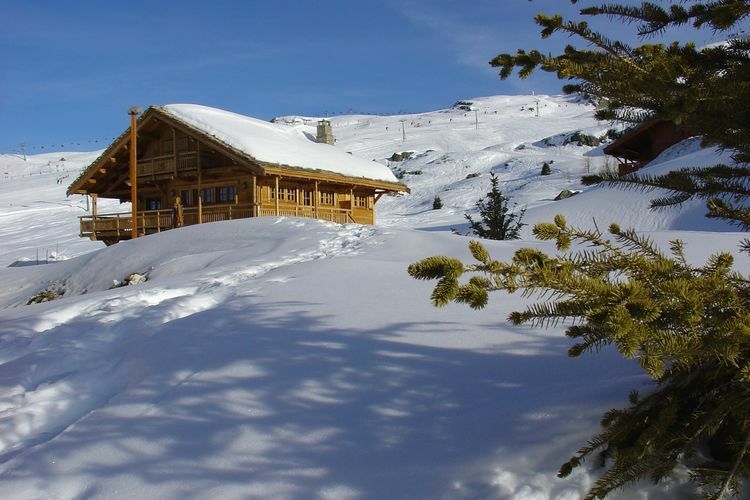 Chalets and Apartments in other popular Ski Areas near Alpe d'Huez. Note :- Ski Accommodation deals to Alpe d'Huez are subject to change until booked. You must check any particular requirements directly with the Operator at the time of booking.